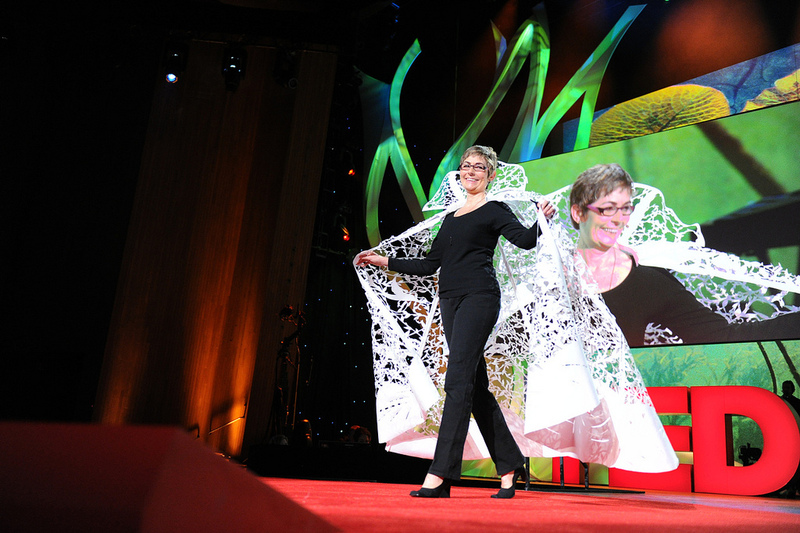 TED talk : Stories Cut from Paper! 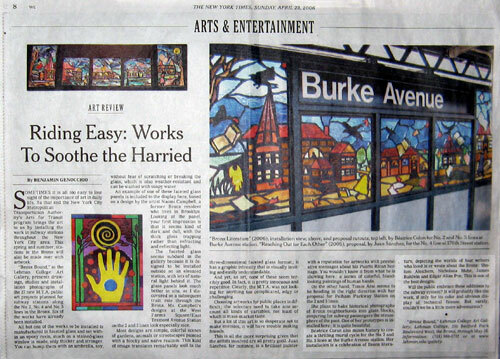 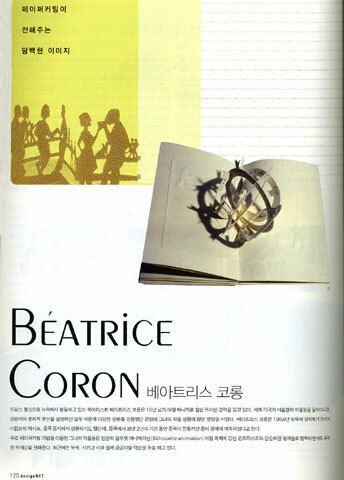 The Tear Sheet: Shadow Play: Béatrice Coron and her dark whimsy by George G.
Costco Connection "Eat Your Words"
"Paper Magic" The Morning Call review by Geoff Gehman, December 2003. 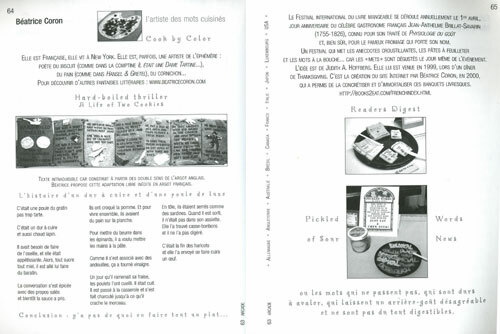 "Regards: livres et découpes." 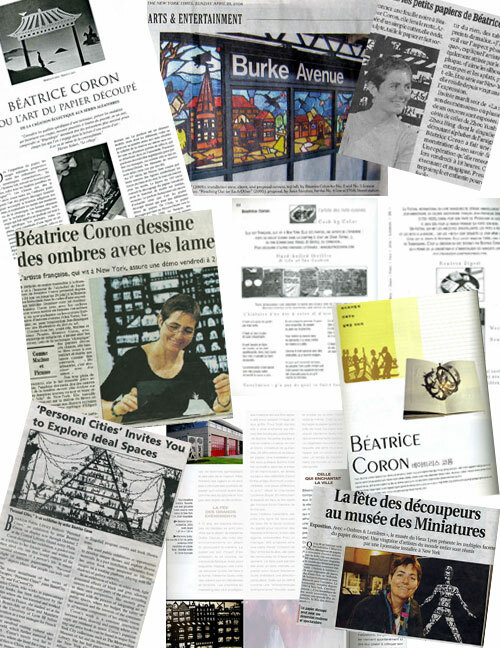 Lunes, numéro 8 (juillet 1999).